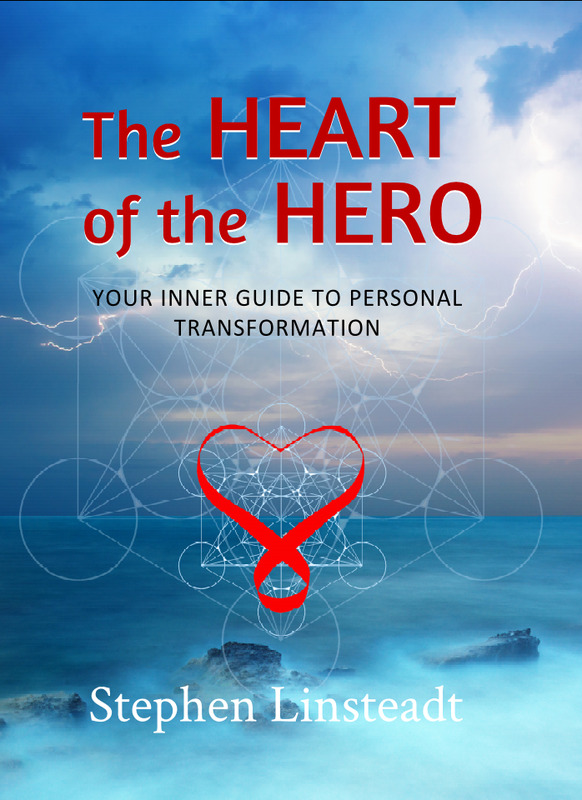 The Heart of the Hero shows readers how to ask their heart for guidance during periods of emotional unrest and uncertainty. It is based on sacred geometry and its connection to number as the pervasive language of the heart. In addition to being a practical self-help tool, this book examines the universal and archetypal nature of our troubles and places them within geometric patterns so readers can better understand the evolutionary motivations of such challenges. ~ Gary S. Bobroff, Author, Crop Circles, Jung & the Reemergnce of the Archetypal Feminine. ~ Monika Summerfield, LMFT Licensed Psychotherapist. Many of the great stories from antiquity delve into the notion that human beings suffer one sacred wound or another during their lives. These wounds, in mythology—and as we face them in real life—Joseph Campbell suggested prefigure a turning point in the life of a mortal being. That turning point is the “Call to Adventure.” The “Call” provides the motivation for an individual or society to change. Answering the Call requires some bravery as the ultimate destination is usually unclear and often presents challenges befitting the courage of a hero. Joseph Campbell was so convinced that this Hero’s Journey, told through the world’s myths and legends going back as far as the first stories ever told, lies at the foundation of what it is to be human that he termed it the Monomyth. The hero is a Monohero, a kind of composite hero, who undertakes a journey of re-discovery to what was within the Heart of the Hero the whole time. In order to discover what lies within, the Hero must leave the outside world and the comforts of his or her “normal” world. Ironically, the universal tragedies of humanity often serve to help us release the hold the world has on our heart. It is through the agitations of the outside world that we are called on the Journey of the heart. If your heart has called you to read this book, then most likely you are about to embark upon the Hero’s Journey. The purpose of this book is to help you, the reader, answer the Call. The heart can give us that little extra help we sometimes need to re-align ourselves with what is positive and life enhancing. One way to communicate with the wisdom of the heart is through a method called Scalar Heart Connection. The heart is the interface between mind-brain consciousness and Universal Consciousness. Heart-centered consciousness helps to bring us into greater harmony within ourselves and with the planet as a whole. Joseph Campbell said, "The heart is the organ of opening up to somebody else." Scalar Heart Connection™ helps us open to our own heart. When our own heart is open, we are able to open up to the hearts of others. Imagine a planet of people with open hearts, connected to the well-being of each other and the health of the planet. It can happen. It is already happening.